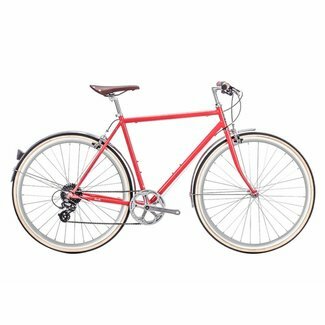 All backorder Bicycles will ship after April 1st! 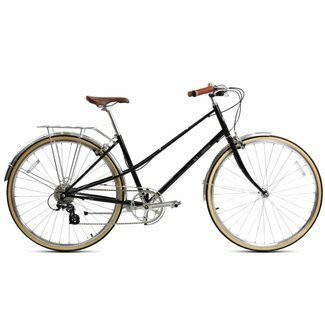 The 6KU Ladies City 8speed is an elegant city commuter desig.. 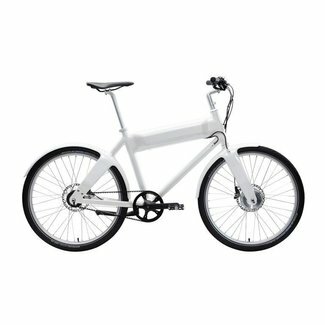 The OKO is a unique, fashionable and high performance bicycl.. 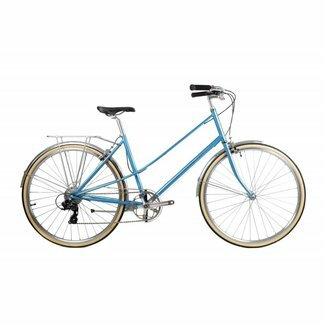 The Lola is our 8 speed women's specific city bike. Recreati.. 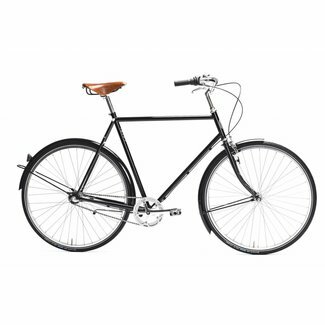 This commuter is in a league of its own. With it’s durable.. 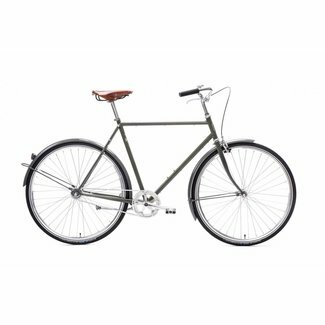 The Lola is our 8 speed women's specific city bike.